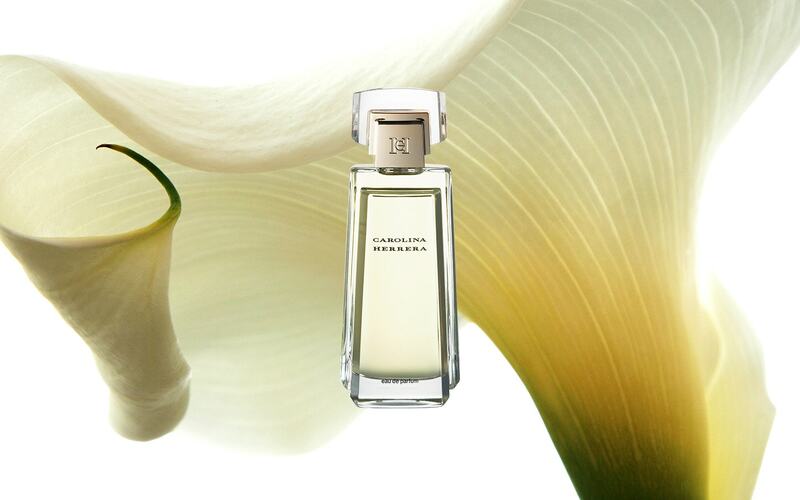 A symbol of timeless sophistication, Carolina Herrera is a classic perfume for women, inspired by the luxurious Jasmine scent, a fragrant memoir from Mrs Herrera’s Venezuelan youth. 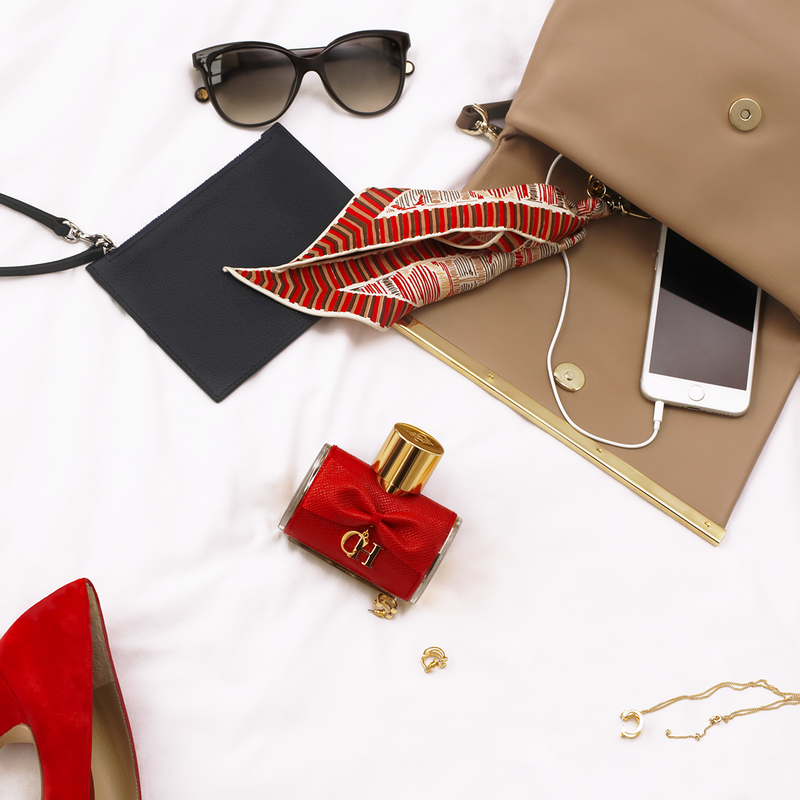 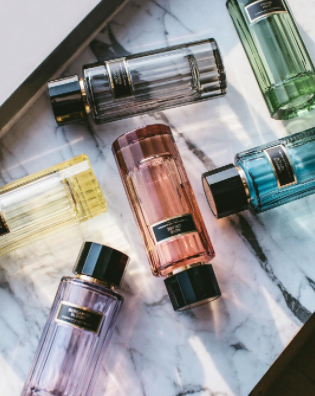 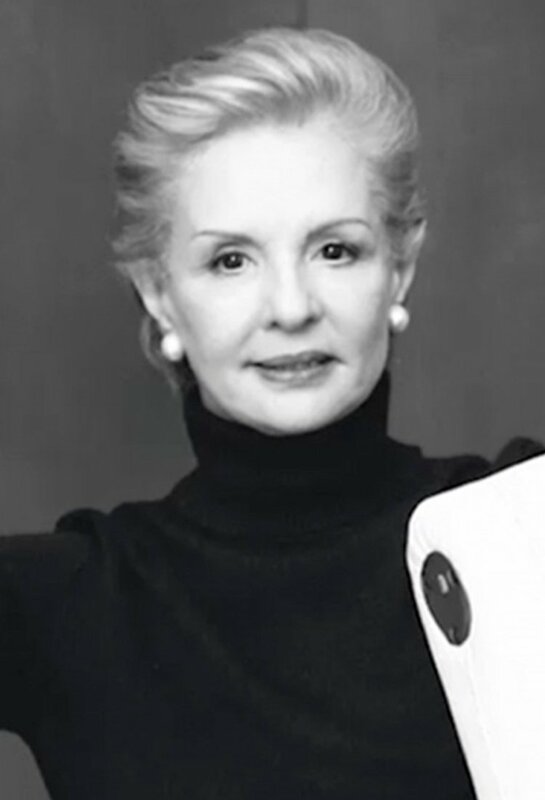 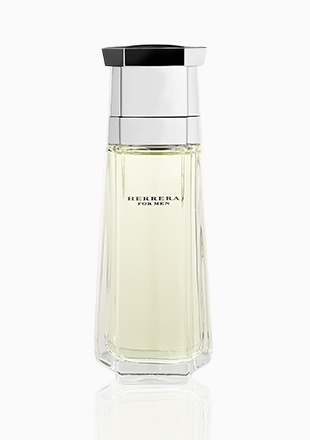 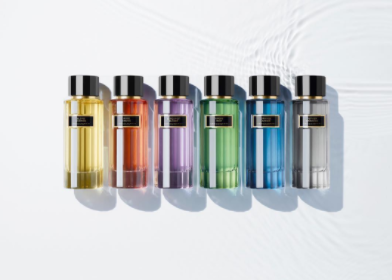 Femininity and elegance are at the heart of Carolina Herrera as the perfume embodies all the essential values of both the brand and its creator. 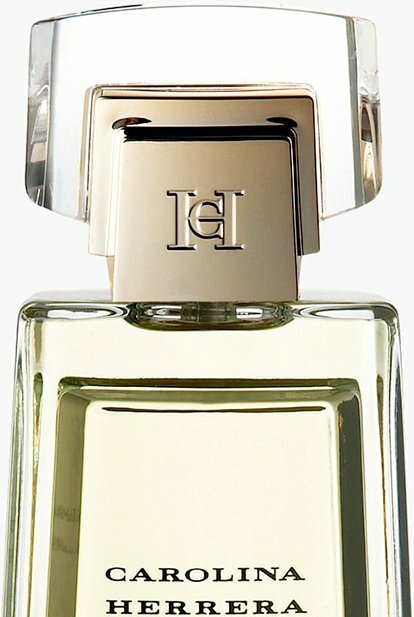 The art deco bottle itself is a stylised drop of gold crowned with a jewellery-like ornament on top; a truly classic design enshrining the fragrance with an aura of prestige. 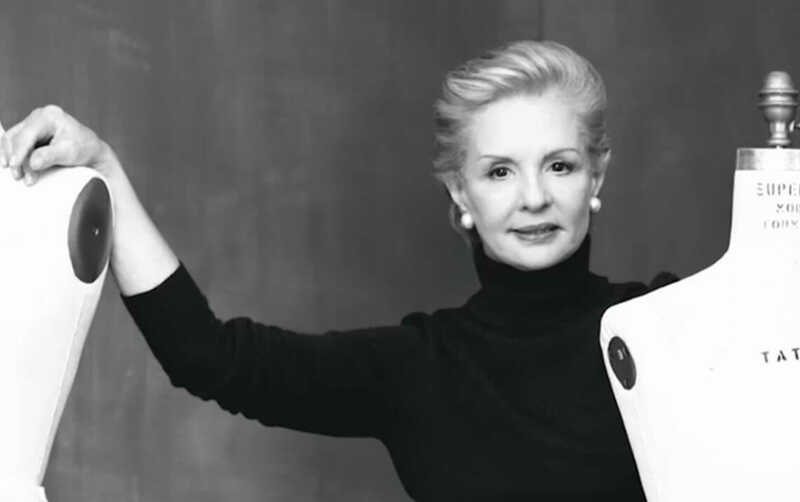 Her first perfume creation and Mrs Herrera’s first Eau de Parfum, Carolina Herrera is the most representative fragrance of the brand. 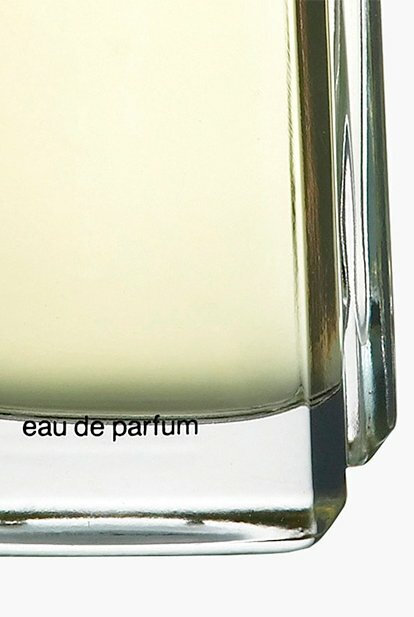 Constructed by renown author of timeless classics Carlos Benaïm, its luxurious sophistication and elegance is foretold, opening with the femininity of fresh petals followed by a floral Tuberose and Jasmine heart. 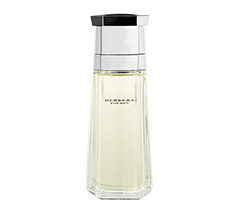 A warm woody base of Sandalwood and Amber close the scent, reinforcing its confidently seductive aura.